North Port, FL – August 16, 2018 – ApexNetwork Physical Therapy has expanded! 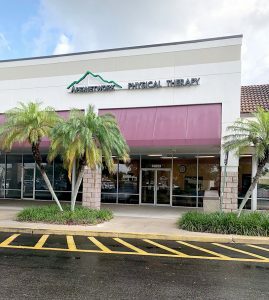 Our newest clinic opened July 12, 2018, in North Port, FL. The clinic is located at 14899 Tamiami Trail, North Port, FL 34287. ApexNetwork Physical Therapy strives to provide an experience of health & wellness, encouragement and quality service in an upscale environment. The North Port clinic will offer a full spectrum of services including physical therapy, sports rehabilitation, industrial rehabilitation, manual therapy, and vestibular rehabilitation.